As the global population continues to grow, so does the number of cars on the roads of the cities around the world. However, people are now beginning to wake up to the fact that the increasing number of cars is neither sustainable nor desirable; here is how some places are fighting back. 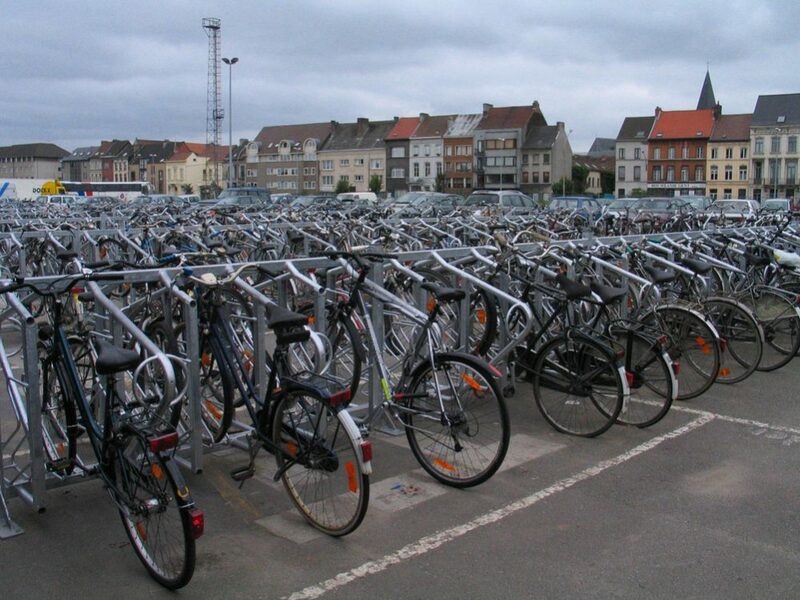 Copenhagen has always been a leader in minimizing cars within the city. Anyone who visits the Danish capital will immediately be struck by how cyclists are everywhere – along with large numbers of joggers. Copenhagen has the obvious advantage that it is a very flat city, making it much easier to encourage people to take to their bikes. However, the government was quick to take advantage of this, and efforts to reduce traffic began as long ago as the 1960s. With over 200 miles of cycle lanes in Copenhagen, cycling makes sense. It is quick, convenient, safe and, of course, much cheaper than owning a car. 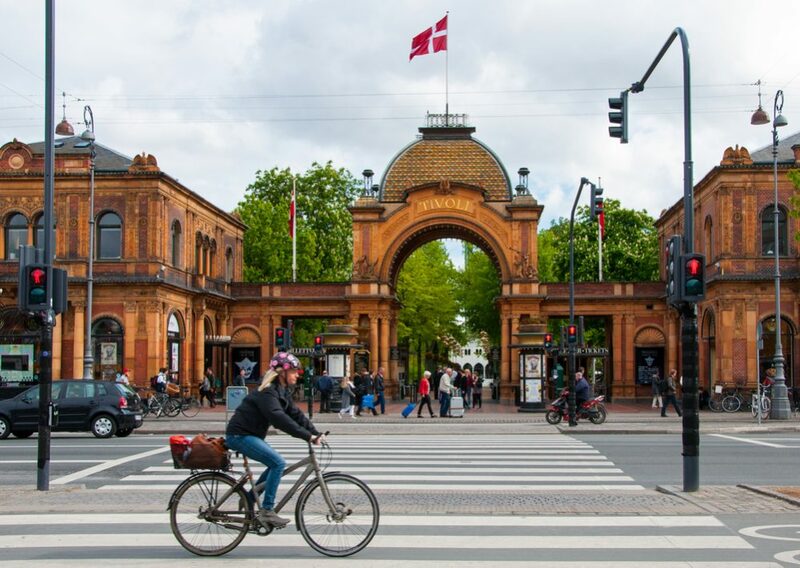 The cycling infrastructure is so well-developed in the city, and has been for so long, that cycling is simply a part of the culture – which all means that Copenhagen has one of the lowest rates of car ownership in Europe. Amsterdam is a famously picturesque city, with pretty concentric canals and distinctive architecture. However, Amsterdam would certainly be a much less pleasant place to live or visit if it were constantly snarled up with traffic. The city continues to promote walking and cycling and has recently moved to close more of its roads to motor vehicles while at the same time taking advantage of its naturally flat geography that is so amenable to pedal power. A comfortable and efficient network of trams and buses is also in place, making private car use largely unnecessary. As a result, this is another place where car ownership is falling steadily. Another pioneer of pedestrianized zones is Brussels; in fact, much of the center of the Belgian capital has always been a car-free zone. The part of the city where cars are banned is now one of the largest in Europe. In a push for ever-cleaner air, Brussels has also instituted a ban on older high-emission diesel cars, with the whole Brussels region set to become a low-emission zone. It can be argued that for relatively small capitals like Copenhagen, Amsterdam or Brussels, flat cities where the distances are not too great, reducing cars in the city is a simple task. 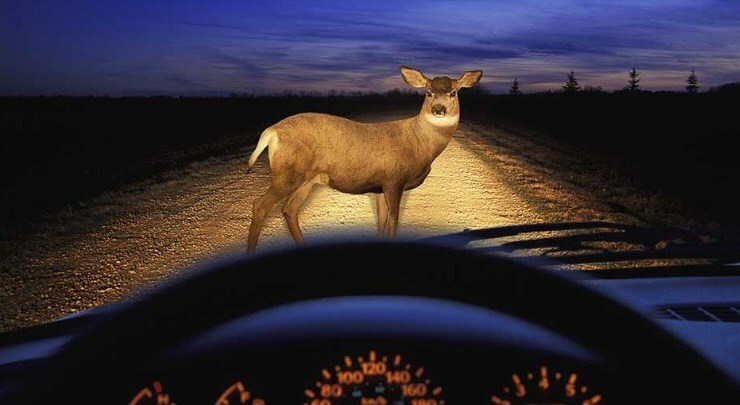 However, in larger cities, where the problem is arguably more severe, the challenges are much more pronounced. In recent years, Madrid has started taking steps to face up to its traffic issues, steps that have generally met with high levels of approval. 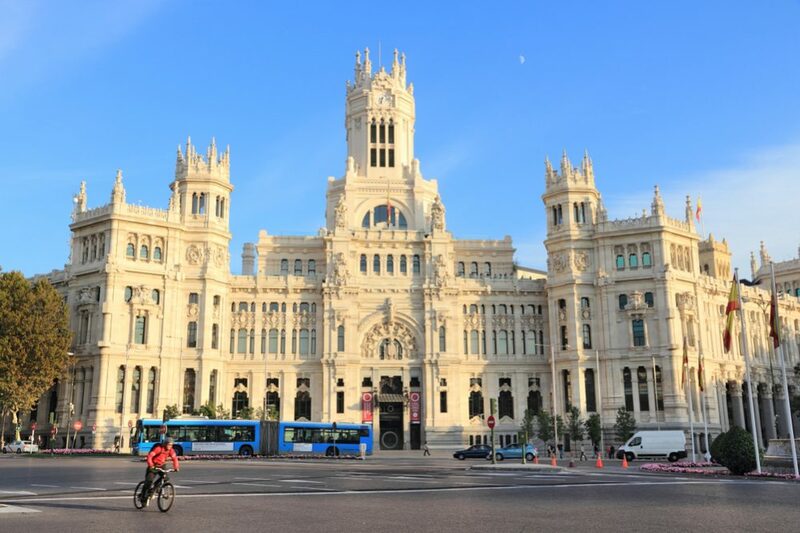 In late 2018, the Madrid government put in place some of the toughest restrictions on private cars in any of the major European capitals, with severe limits placed on which cars are permitted to drive in the historic center. 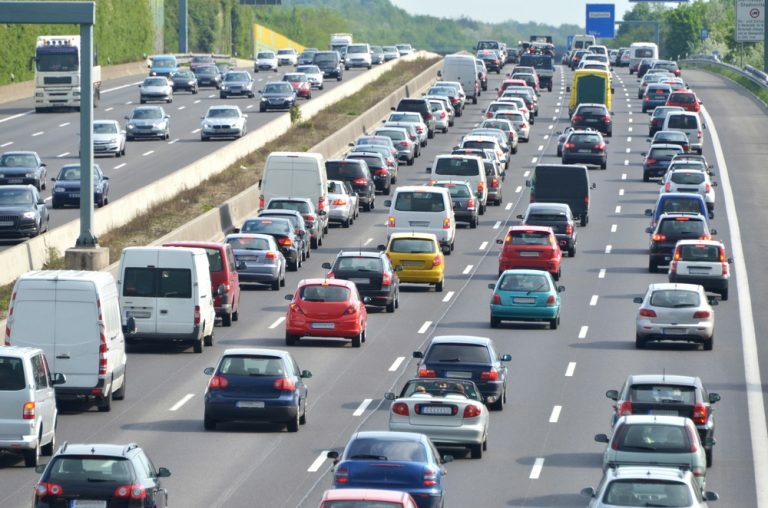 There is always likely to be resistance to such moves in places where people have long been accustomed to driving where they like; yet it has been argued that due to central Madrid’s extremely high population density, people there suffer more from the bad traffic than elsewhere. This is the reason, so the argument goes, that people in Madrid are overwhelmingly in favor of the new regulations. While there may be a period of cultural adjustment, the signs are that the inhabitants of the city are at least willing to try. 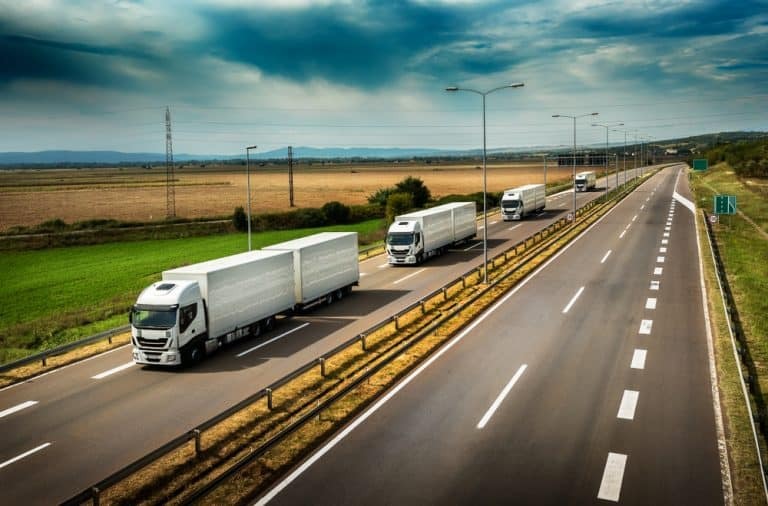 In many ways, the project in Madrid can be seen as a pilot, with the national government ready to roll out traffic-reducing measures across the country to over 100 other cities. However, one town in north-western Spain has made the decision to take the initiative. 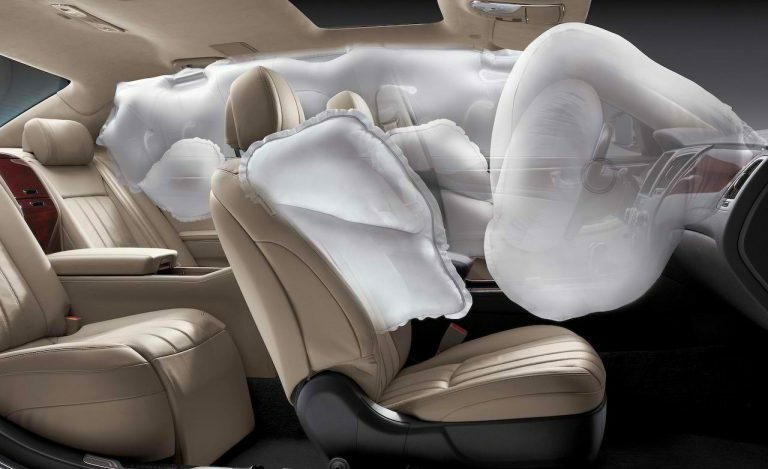 You may also interested: How to Proper Use of Seat Belt During Pregnancy? Although only a small town rather than a major city, the move to pedestrianize the whole historical center and to close above-above ground car parks has rejuvenated the town. Both pollution levels and deaths from road accidents have dropped dramatically, and it is one of the few towns in the area that is now showing strong population growth. 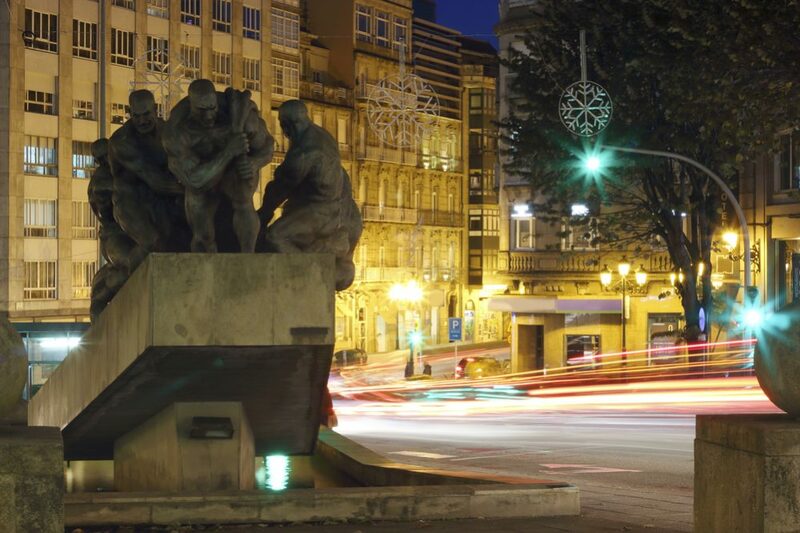 Pontevedra stands as a shining example of how, with the right approach, it is possible to change people’s mindset and expectations. The resulting improvement in the overall quality of life is plain to see. 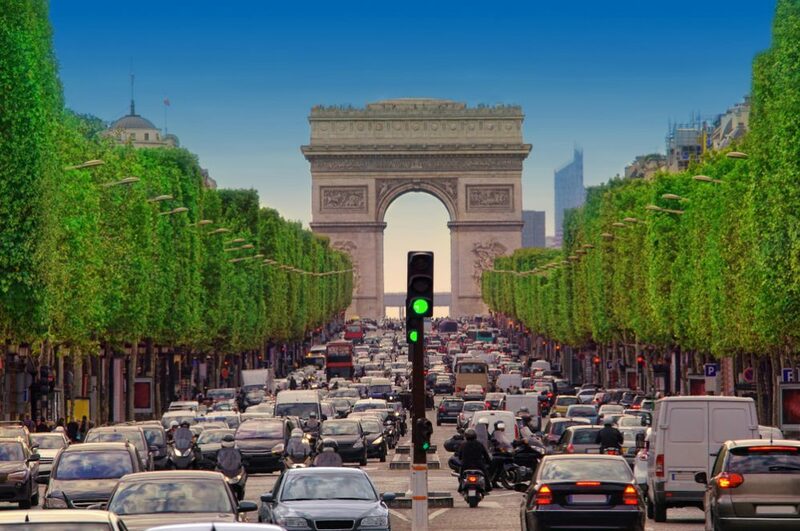 Paris is another of Europe’s largest cities that also struggles with the number of cars on its road. Pollution levels in the “City of Lights” have hit the headlines with increasing frequency in recent years, and the French government has been forced to take occasionally draconian action. Back in 2014, when pollution levels rose alarmingly, the authorities announced an alternating daily ban on cars with odd- and even-numbered license plates. 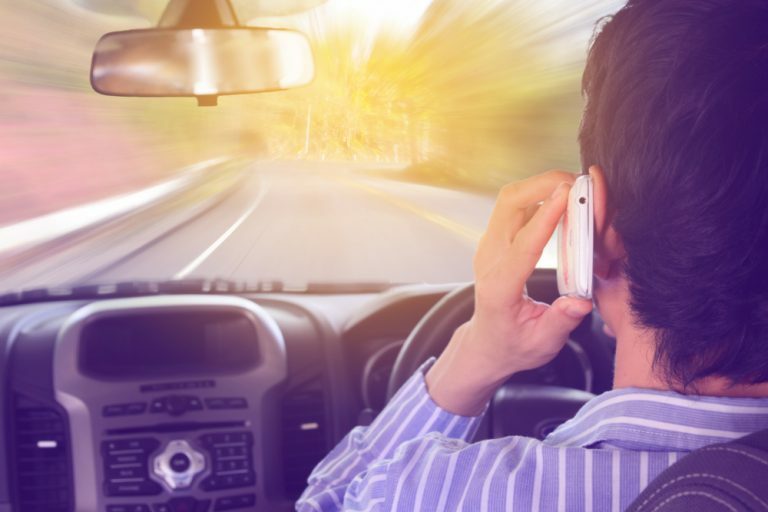 The first day the ban came into effect was the 17th March of that year, when only cars with even-numbered license plates were allowed to drive. Although the experiment was abandoned after only the first day, an impressive 30% reduction in pollution was recorded. More recently, in 2016, cars made before 1997 were banned from the center of Paris on weekdays, while plans are also being put into place to expand the city’s network of cycleways and bus lanes. 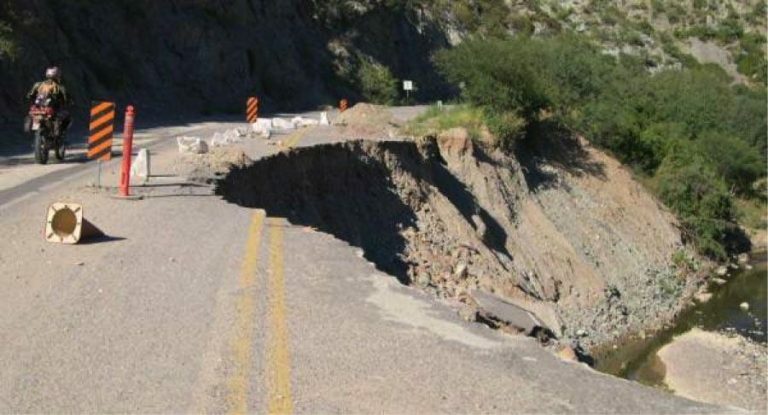 Certain roads are also set to be closed to all but electric vehicles. With the measures being put in place, Parisians can hope that soon the oppressive pollution that sometimes engulfs the city will be a thing of the past. London also battles with a serious pollution problem, and one of the more controversial ways of tackling it came in the form of a “congestion charge” for cars driving in the center of the city. While cars have not been banned outright, the idea is that anybody who wants to drive in the center of London has to pay a fairly steep fee (currently set at £11.50 per day) for the right to do so. Failure to pay results in an even steeper fine – which increases if not settled quickly. 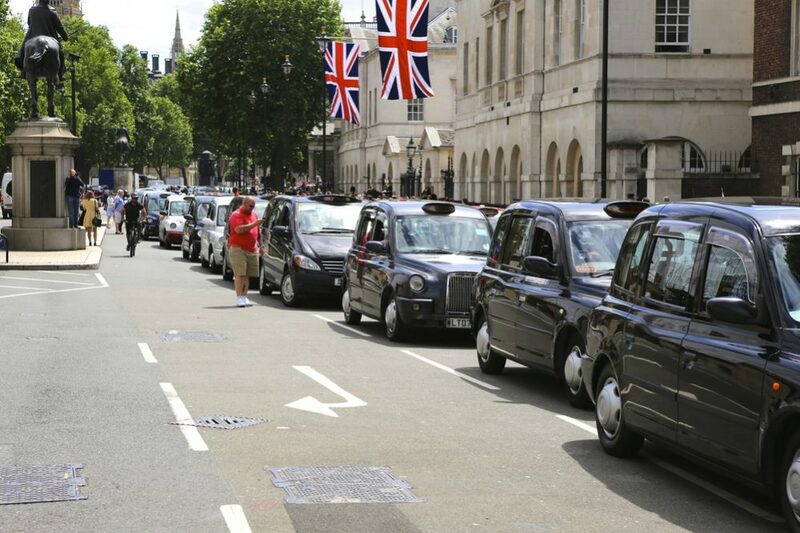 The congestion charge was met with resistance in some quarters since, understandably, many people balked at the idea of having to pay simply to drive their cars on London’s roads. There were also claims that this fee effectively made driving in the city the exclusive preserve of the rich; those who could afford to pay were allowed the privilege of driving while the less well-off would no longer be able to do so. Nevertheless, the scheme went ahead, and after initial results proved positive, the zone was expanded. 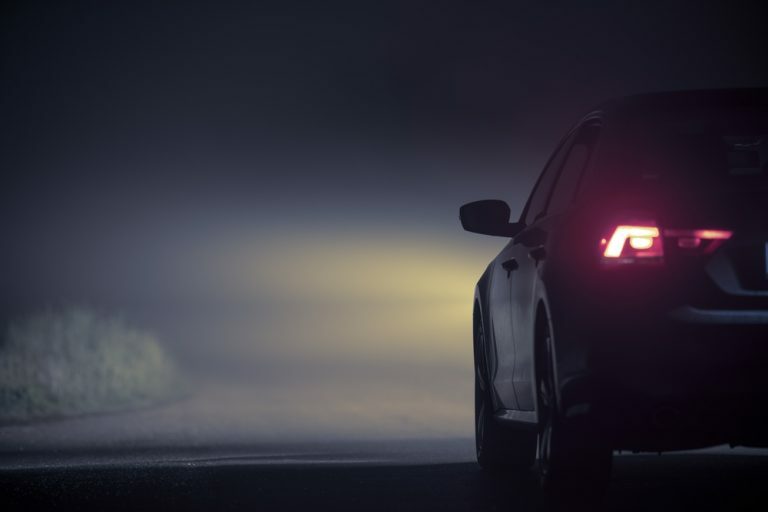 More recently, in an attempt to clean up the air even further, an additional charge of £10 per day on top of the standard congestion charge has been levied on the most highly polluting diesel vehicles. Helsinki’s approach to the problem of car ownership is somewhat different. The local government in the Finnish capital has set a goal of essentially turning car ownership into a senseless extra expense since the public transport system will be so good that having a car will serve no useful purpose. By combining modern smartphone technology and an array of transport options, the idea is that the various services will become so cheap, convenient and plentiful that any point-to-point trip will become far easier to complete using public transport than by driving. 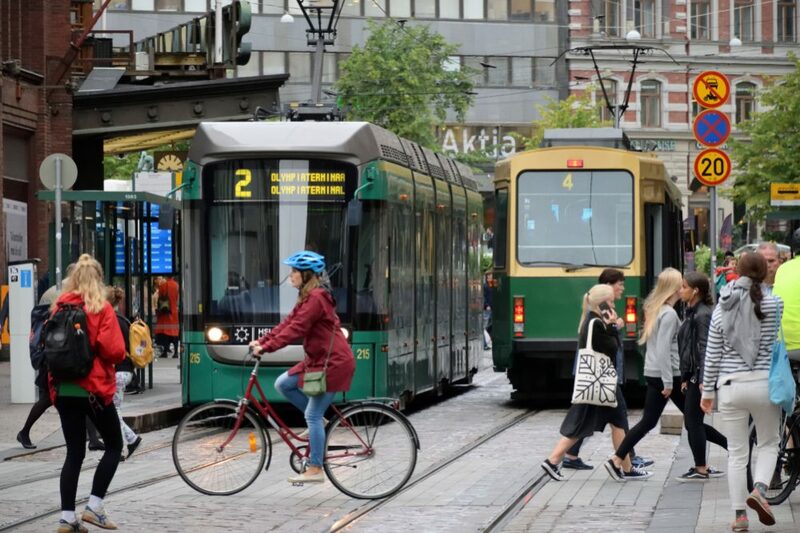 This is no far-fetched dream from the pages of a science-fiction novel – the hope is that the goal of a totally car-free Helsinki will be met by 2025. If the Finns manage to pull it off, their capital could become the blueprint and for all urban transport networks of the future. For anyone who has ever spent time in China’s capital, it might be surprising to see Beijing on any list of car-free cities. 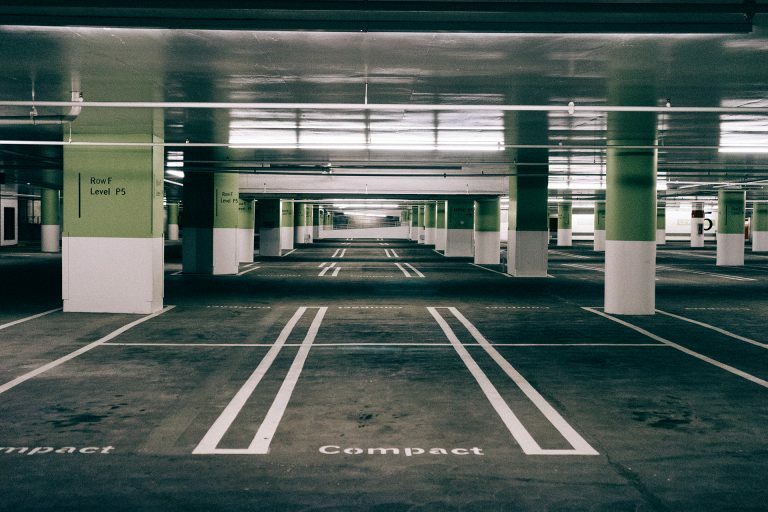 With China’s economic reawakening over the past decade or two, along with its burgeoning and increasingly wealthy middle class, car ownership has risen dramatically, creating real problems in its densely populated cities. 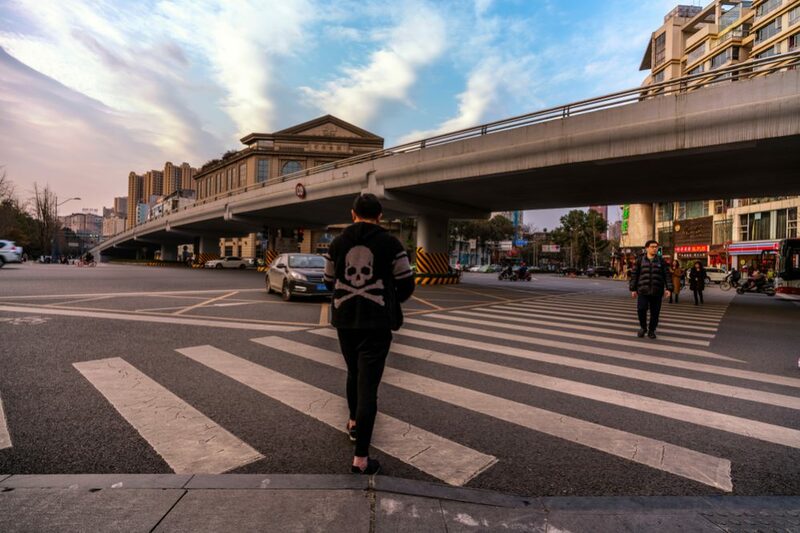 Part of the problem is that cars are very much seen as a status symbol, and many Beijingers, for example, will stubbornly choose to sit in traffic or two hours rather than ride the quick and efficient subway, only adding to the city’s infamous traffic jams. The Beijing government is nevertheless doing its best to deal with this seemingly intractable problem. The subway system there seems to expand almost daily, and at certain periods, cars are only permitted to drive on alternate days – the resulting blue skies at these times show it works. However, when a whole city’s population starts posting pictures of the clear skies on social media on the rare occasions when they are seen is a sure sign that more work is needed to find a more lasting solution. 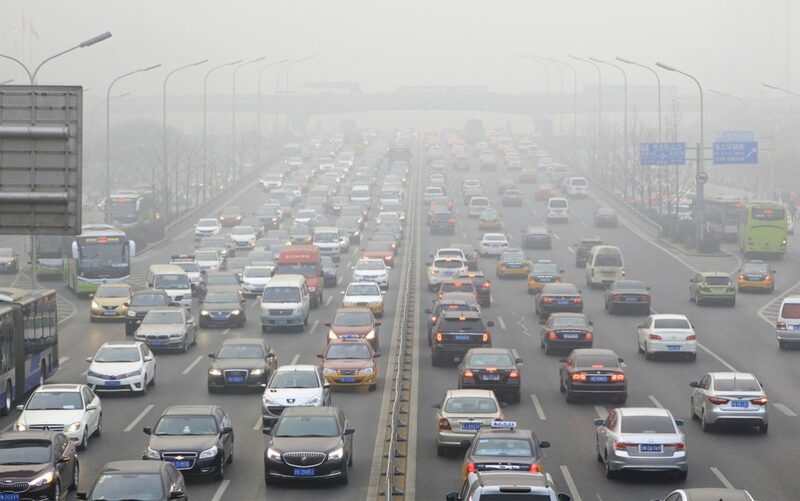 A Chinese city that is having more success dealing with congestion and the pollution it causes is the Sichuanese provincial capital of Chengdu. City planners there have redesigned the central part of the city to encourage people to leave their cars in favor of walking – it is now supposedly possible to walk anywhere within the center in 15 minutes. If successful, residents can start looking forward to cleaner air and less congestion in the near future. Another East Asian capital with a slightly different traffic problem is Hanoi in northern Vietnam. As anyone familiar with Hanoi will know, the city’s roads are constantly clogged with a never-ending stream or scooters and motorcycles. Some studies suggest that there are even as many as a staggering 2,500 motorcycles and scooters per kilometer! 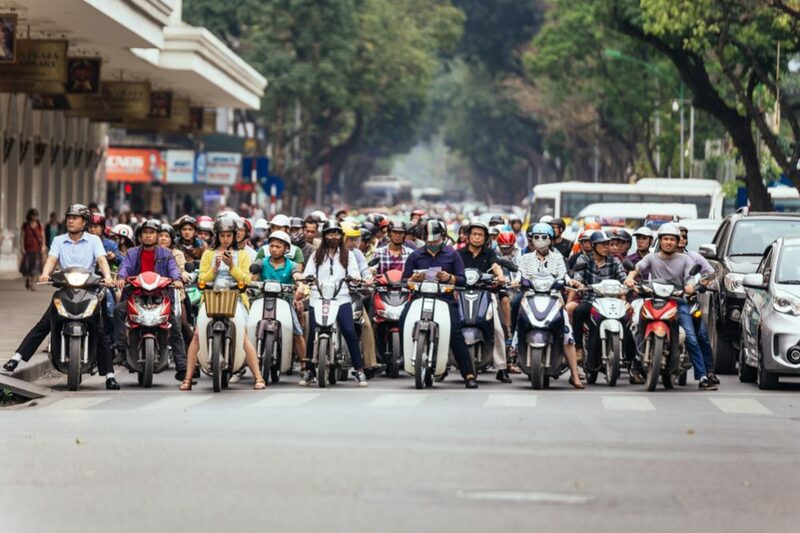 Two-wheeled transport is an integral part of life in the Vietnamese capital, as it is in the economic powerhouse of Ho Chi Minh City in the south. Yet almost unbelievably, the Hanoi government has taken the drastic step of announcing a forthcoming ban on motorcycles from 2030. For residents and visitors alike, Hanoi without its two-wheeled traffic is almost impossible to imagine. If the plan goes ahead, the city will be transformed beyond recognition. 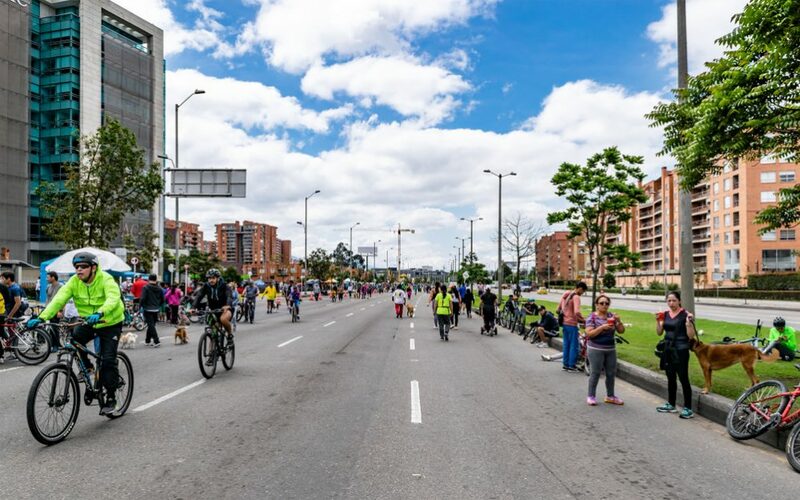 The city in South America that has been leading the charge in reducing traffic has, for many years, been the Colombian capital of Bogotá. Measures to reduce traffic congestion there began as long ago as 1974. Since then, the city has held a weekly event known as Ciclovía (“cycleway” in Spanish) where 120km (just under 75 miles) of roads are closed to cars and may only be used by bicycles. The event has proved so popular and successful that it has now spread to many other Latin American countries. Other efforts in Bogotá to reduce car use include restrictions on driving during peak times based on license plate numbers. Americans love their cars, but one of the US’s most forward-thinking cities in terms of reducing car use and encouraging greener alternatives is San Francisco. 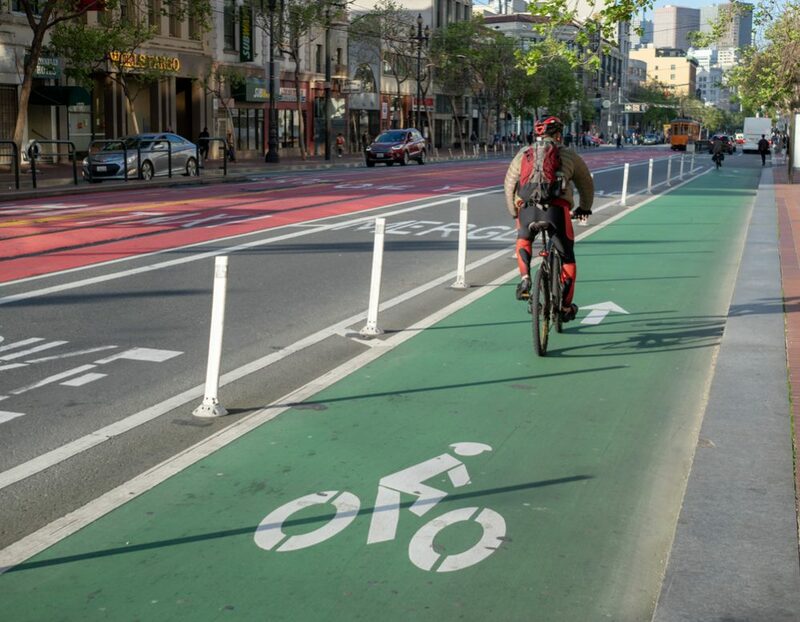 The city already boasts over 125 miles of cycle lanes, and back in 2015, automated counters logged over a million bike trips in the popular Market Street area for the first time ever – representing a 25% increase over the previous year. Money has been earmarked for developing the area further, making it safer and more attractive for pedestrians – work on the project was due to begin in 2018. 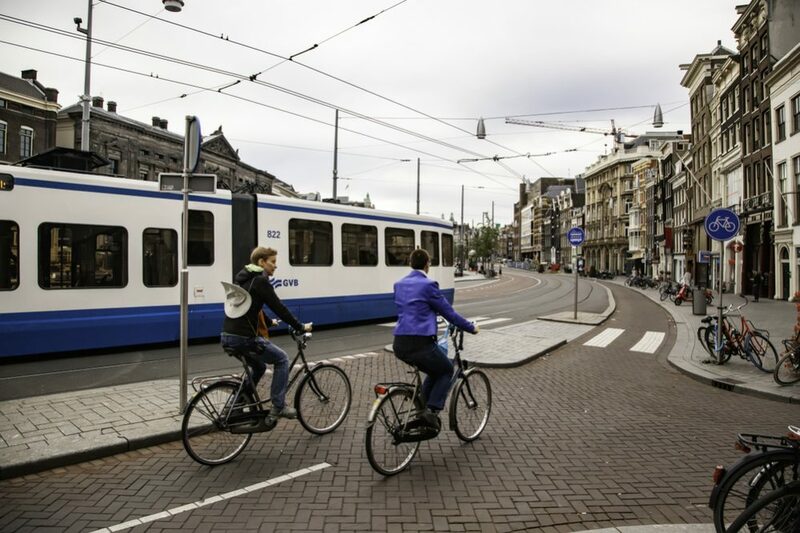 There are some cities that are throwing themselves wholeheartedly into embracing a car-free future while others are taking more tentative first steps; a place that falls into the latter category might be South Africa’s Johannesburg. 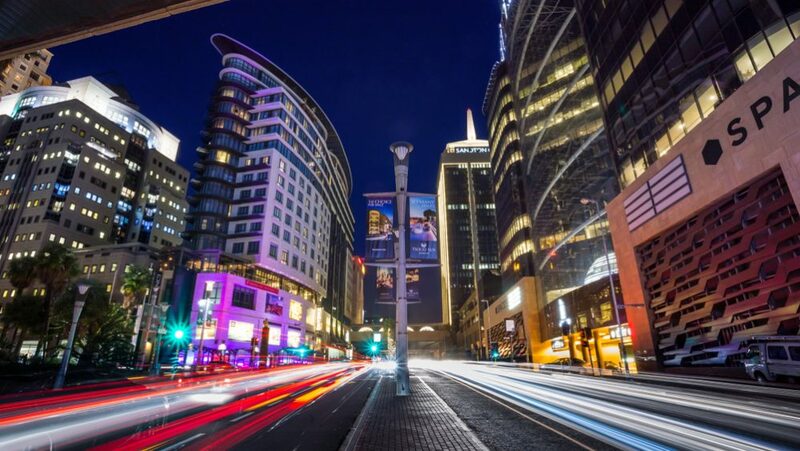 Back in 2015, the Sandton CBD area was closed to cars for a month during the EcoMobility World Festival to give people a glimpse of what a future car-free city might look like. The idea was that if it proved to be a success, the experiment would be a precursor to rolling out larger no-drive areas on a more permanent basis later on. This was part of South Africa’s ambitious commitment to lowering carbon emissions in the coming years and decades. For many, owning a car is a source of pride, and the thought of giving it up is unthinkable. While private cars are not going to disappear any time soon, the growing number in our cities is not sustainable. Now cities across the world are beginning to move in the direction of a car-free future.